If you are looking for professional carpet cleaning in Phoenix, Scottsdale, Tempe, Mesa or anywhere else in the Phoenix Metro area, Superior Plus Total Floor Care can help! Receive a free carpet cleaning quote by giving us a call today at 480-835-6526. The experience and certified technicians at Superior Plus use a sophisticated and very safe process for cleaning your carpet. Our advanced carpet cleaning technology is fast drying and approved by The Carpet & Rug Institute. We use truck-mounted steam cleaning equipment which means we will not need to lug bulky machines into your home. We offer professional residential and commercial carpet cleaning to the entire Phoenix Valley area including: Phoenix, Scottsdale, Tempe and more. Our carpet cleaning equipment is second to none and our technicians are experts in proper stain treatment and equipment usage. Our employees utilize up-to-date cleaning procedures ensuring your complete satisfaction. Our uniformed technicians are trained and certified to give you the best and most professional experience possible. 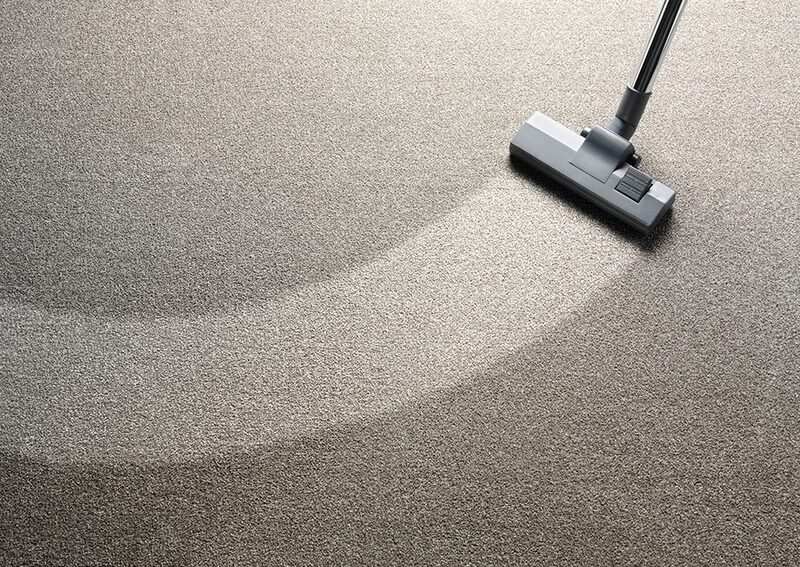 Our carpet cleaners are second to none at removing stains and dirt from your carpet and rugs. 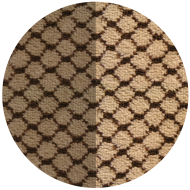 We use the most effective stain removal techniques and products which cleans and preserves the current condition of your carpet. Every member of our company is trained to provide best carpet cleaning service possible. We only use green cleaning products to clean your residential or commercial carpets. This means that the days of harsh chemical smells are gone. Every cleaning product we use is geared towards efficient cleaning and leaving homes and businesses free from odors. Reliable Carpet Cleaning Services Valleywide. Receive a free carpet cleaning quote by giving us a call today at 480-835-6526. With multiple valley locations, Superior Plus offers reliable, complete natural stone, carpet, and tile cleaning services for residential and commercial clients throughout the valley – service to Scottsdale, Phoenix, Tempe, Mesa, Gilbert, Chandler, and Glendale, Arizona, and more! If you are looking for professional carpet cleaning in Phoenix, Scottsdale, Tempe, Mesa or anywhere else in the Phoenix Metro area, Superior Plus Total Floor Care can help!